*One Workshop is included in your tuition.  Please email Registrations@PulseDanceExperience.com to sign up for your desired workshop. loaded with enough energy to fill an entire room! Parents may film all of their child’s scenes.